If you came here thinking you will read something about wholesome, nutritious food, then avert your eyes, because we went the other way for Boy 1’s birthday. 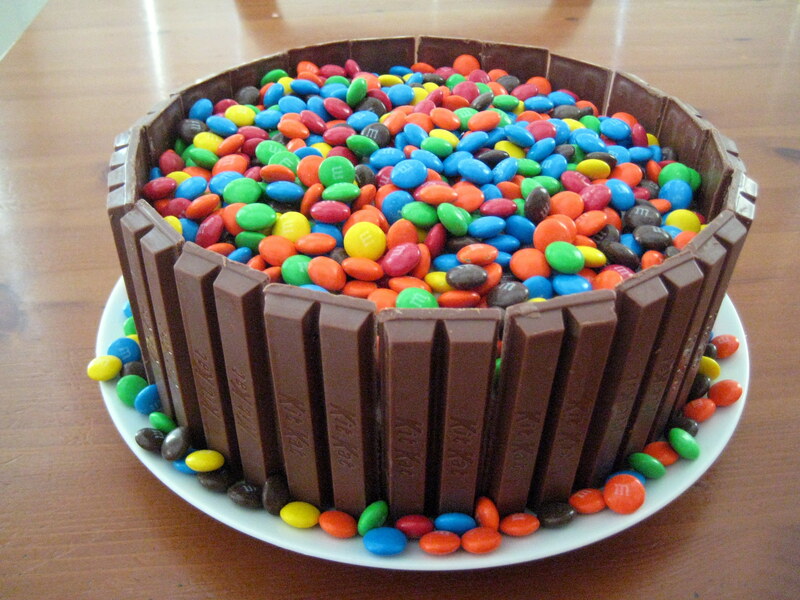 I found this cake on Pinterest one day and after I repinned it, I had something like 30 repins in the next 15 minutes. 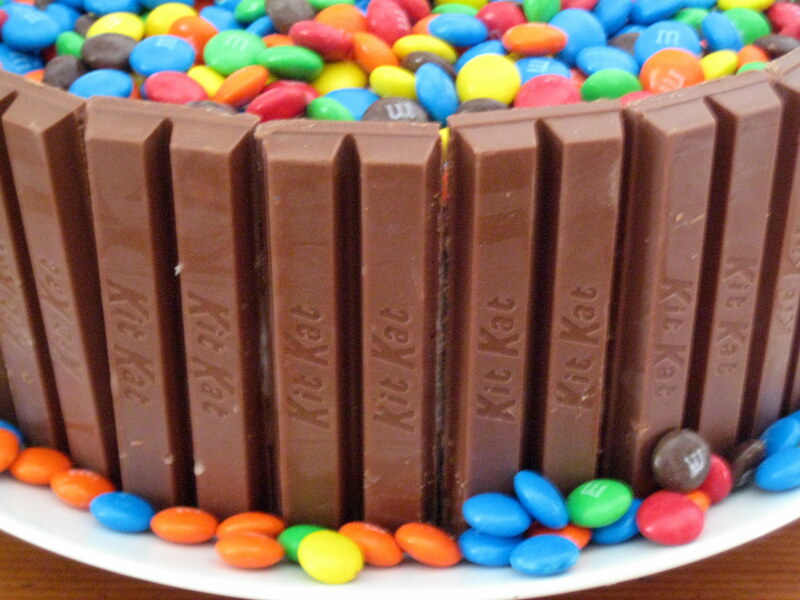 It is actually just a regular cake with frosting under there, then surrounded by Kit Kat’s and topped with M&M’s. It was a kick to make, and got such a great reaction from the kids- I just had to share. Oh yum! 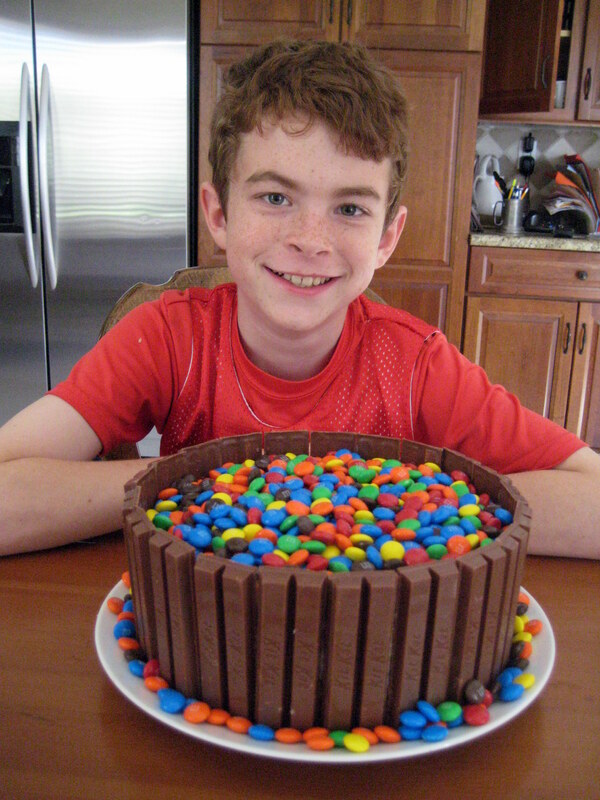 What a great idea for a cake, he looks very pleased with it! That would be a really nice way to decorate an ice cream cake too. 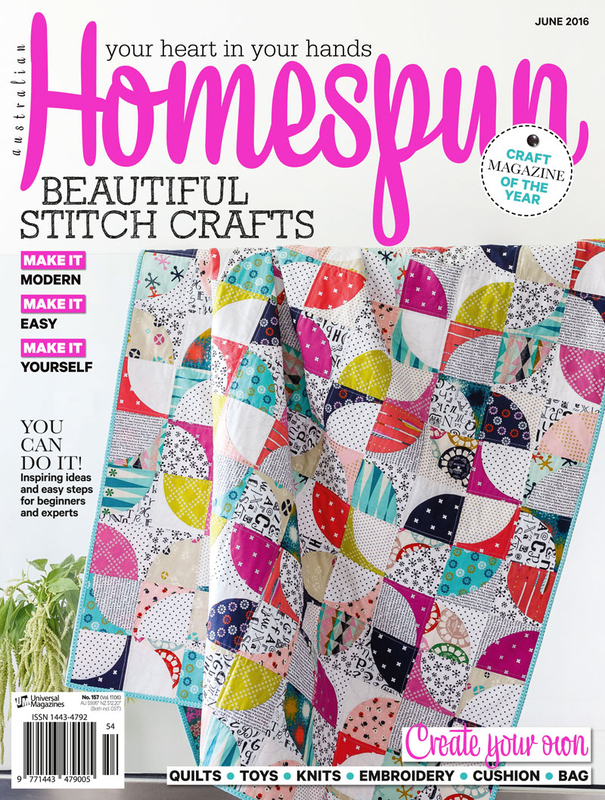 A good last hurrah with your whole foods workshop starting soon too! Are you looking forward to it? I am looking forward to it! It starts on February 6- luckily this cake will be long gone by then! This is so amazing I just dont know what to say !!!! Thanks! It was so easy to make. I just did a rainbow birthday for my 7 year old. . . this cake looks much easier and cuter than what I ended up making! Love it. Thanks! It was easy to make, but, truthfully, it was a bit “much” to eat.